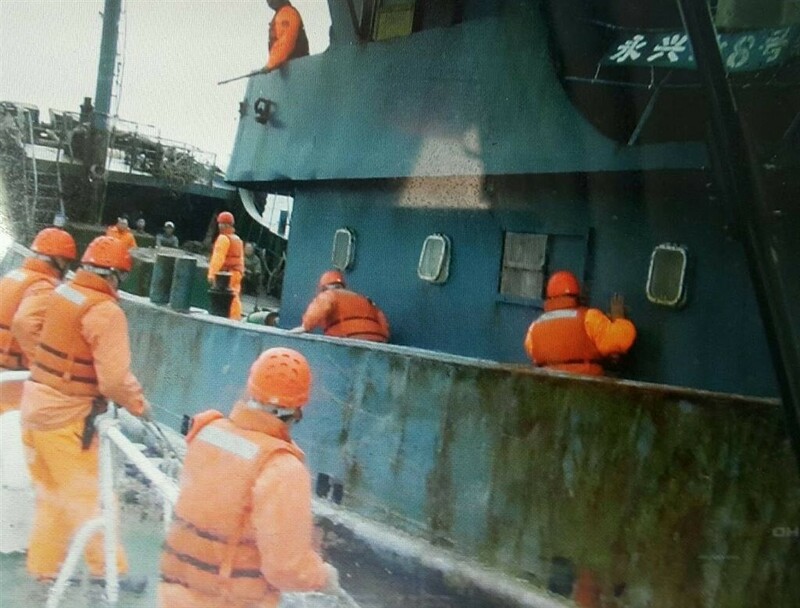 TAIPEI (Taiwan News) - The coast guard found 10 kilograms of pork on a Chinese ship which entered Taiwanese waters near Penghu Saturday. 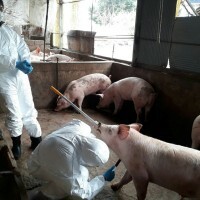 Taiwan has been on the alert for Chinese pork and other meat products to the rapid expansion of the African swine fever in the communist country. 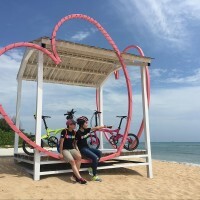 A hog carcass found on a beach in Kinmen and believed to have floated ashore from China last month tested positive for the contagious disease. 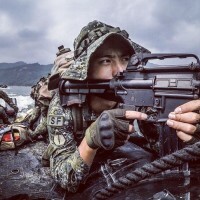 At 9:15 a.m. Saturday, a coast guard vessel located the Chinese ship “Yongxing No.8” in Taiwanese territorial waters 23 nautical miles southwest of the Penghu County island of Qimei, the Central News Agency reported. After the crew refused to stop, a coast guard team forced its way on board and searched the vessel, finding almost 10 kg of pork. 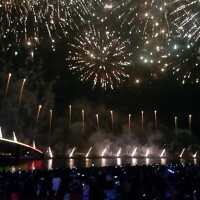 The ship with its six crew members was being transferred to Magong, the capital of Penghu, reports said. 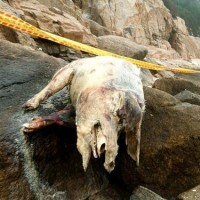 Animal health authorities had been alerted and would be waiting in the harbor to conduct tests on the meat, according to CNA. The crew said they had brought in the meat for their own consumption. On December 18, Taiwan raised its fines for smuggling in certain meat products from areas affected by African swine fever to NT$200,000 (US$6,490). Nevertheless, since then, dozens of cases of travelers trying to bring in the banned meat products have continued to occur, mostly at Taiwan Taoyuan International Airport.